Only in LA are vegans not only tolerated but encouraged at the world's singular vegan Oktoberfest at Santa Monica Beach. 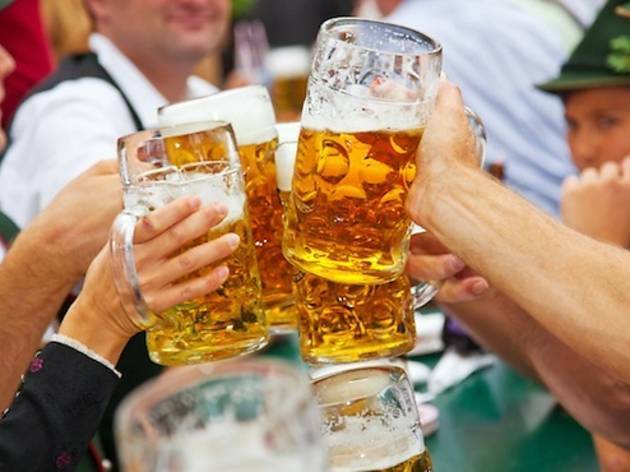 Bunny loving beer guzzlers gather by the sea (2600 Barnard Way) on October 4 to access all the trappings of an authentic, albeit meatless, German beer hall: Live Oompah bands, Bavarian maidens, delicious eats from vegan restaurants around LA and, of course, vegan craft beer. 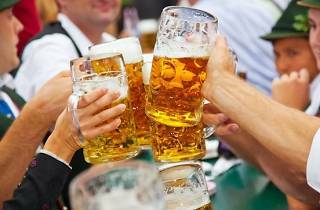 Admission includes a beer stein for guests to use during their day of unlimited refills. What's more? A portion of the event proceeds will go to benefit Expand Animal Rights Now, giving you every excuse (both moral and dietary) to snag your tickets now.